Move in condition!! 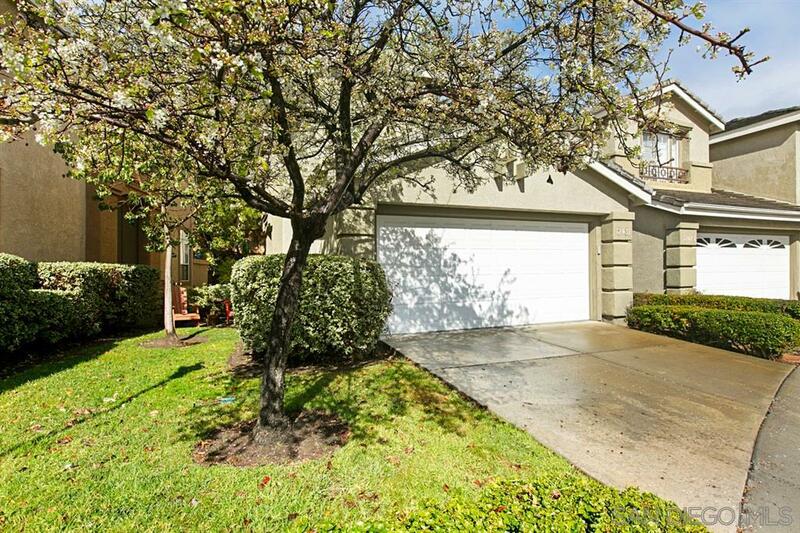 Beautiful, well maintained complex with tennis, gym, and pool amenities!! Freshly updated!! Extensive garage storage built-ins!! Walk to shopping and parks!! West end location for easy freeway access! !